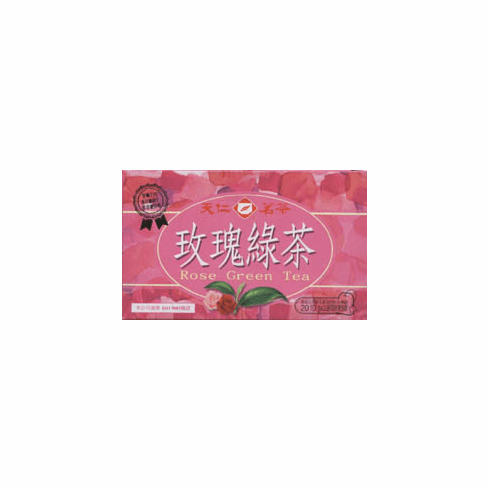 TenRen's Rose Green Tea Bags are made with green tea and fresh rose petals. When brewed, this tea has sweet and flowery scent, an orange hue, and a fresh and slightly fruity flavor that finishes with a flowery, but slightly astringent aftertaste. This tea is available in boxes of 20 bags. Shipping weight is 0.20 pounds.Temporarily out of stock.